If you lost your principal residence to a foreclosure or short sale, TurboTax can help you deal with the tax implications, including recent tax law changes that can offer some relief. 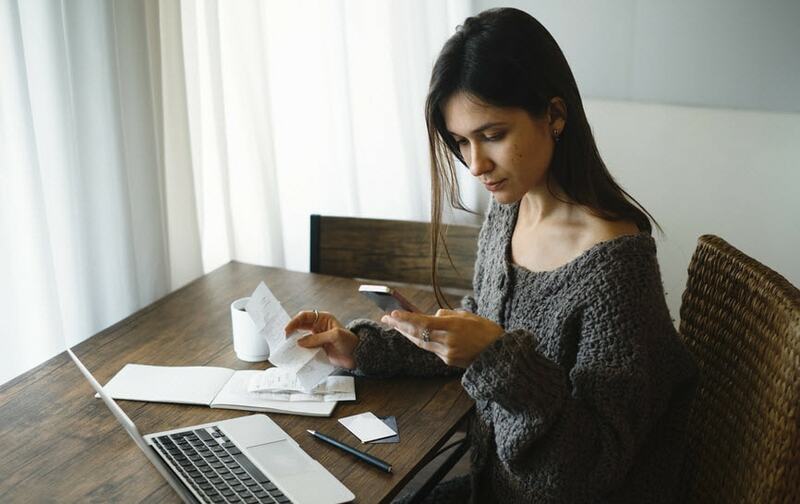 If your forgiven debt is subject to taxation, you will usually receive a form 1099-C, Cancellation of Debt, from the lender, showing the amount of canceled debt. You’ll file the 1099-C with your federal tax return, and the amount of canceled debt is added to your gross income. There are, however, exceptions and exclusions that may save you from the requirement to report canceled debt as part of your income. Not all canceled debt is subject to income tax. The IRS recognizes both exceptions to canceled debt rules as well as amounts that are excluded from gross income due to their origin. When a loan is secured by property, such as a mortgage where the home and land stand as collateral, and the lender takes the property as full or partial settlement of the debt, it is considered a sale for tax purposes, not a forgiven debt. In that case, you may need to report capital gains or losses on the “sale” of the property, but you will not need to add forgiven debt to your income. Principal residence indebtedness under terms of the Mortgage Debt Relief Act (2007 through 2017). This can also apply to debt that is discharged in 2018 provided that there was a written agreement entered into in 2017. If you claim an exclusion, you can’t claim tax credits or capital losses or otherwise improve your tax situation using the excluded property. Applying only to your principal residence, the Mortgage Debt Relief Act excluded as income any debt discharge up to $2 million. Provisions of the Act applied to most homeowners, and it included partial debt relief gained through mortgage restructuring as well as full foreclosure. Refinancing was also allowed, but only up to the amount of principal balance of the original mortgage. The Act also covered loans and subsequent debt forgiveness for amounts borrowed to substantially improve a principal residence. You cannot use provisions of the Act for other canceled debts, and the relieved debt must be secured by the principal residence property. The Act covered debt forgiven within the calendar years of 2007 to 2017. This can also apply to debt that is discharged in 2018 provided that there was a written agreement entered into in 2017. The Act initially covered a three-year period between 2007 and 2010, but was extended five times, to 2012, 2013, 2014, 2016 and then to 2017. This can also apply to debt that is discharged in 2018 provided that there was a written agreement entered into in 2017. If you’re not covered by the special tax break for principal residences described above, there are two very important exceptions to the “cancelled debt = taxable income” rule. To the extent you are insolvent immediately before the cancellation of the debt. Insolvency means your debts exceed the value of all your assets. You can exclude cancelled debt from income up to the amount that you are insolvent. For example, if you had assets of $80,000 and debt of $100,000, you are considered to insolvent by $20,000. If you had $30,000 in debt cancelled at this time of insolvency, you would have to include only $10,000 ($30,000 minus $20,000) in your income. Cancelled debt can be a challenging tax situation especially during hard financial times. TurboTax will guide you through the cancelled debt maze, including the new legislation, and help minimize the pain from in these tough situations.